Are you looking to create some good looking seamless icon patterns using Photoshop or illustrator, but have no idea where to start? The, have a look at these free seamless icon patterns that will make your website look like it was professionally developed. These patterns will help you create great looking website backgrounds, giving your site that perfect finish. Seamless patterns are the most popular and widely used design elements in web designing as there are perfect for adding plenty of detail to your design while also filling up large background areas. And these easy to customize PSD vector layer icon patterns give you high-resolution, stunning background designs every time! These seamless icon patterns are also great time-savers as you don’t have to individually create and add your elements separately, freeing up your time so you can focus on creating your personalized design. When you download these editable psd vector layers, you get amazing backgrounds or posters that have the design textures and design patterns that you desire. These icon design templates feature a fully customizable psd vector layers for individual elements, which make their alteration quick and easy. Choose from hundreds themes and colors that you can then use for your personal or commercial web designing projects. 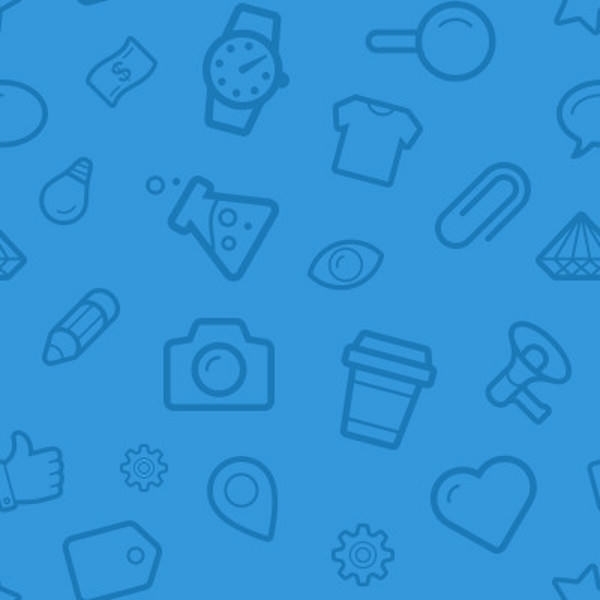 Most of these free icon patterns come with hundreds or even thousands of free resources that you can then incorporate into your web designs. 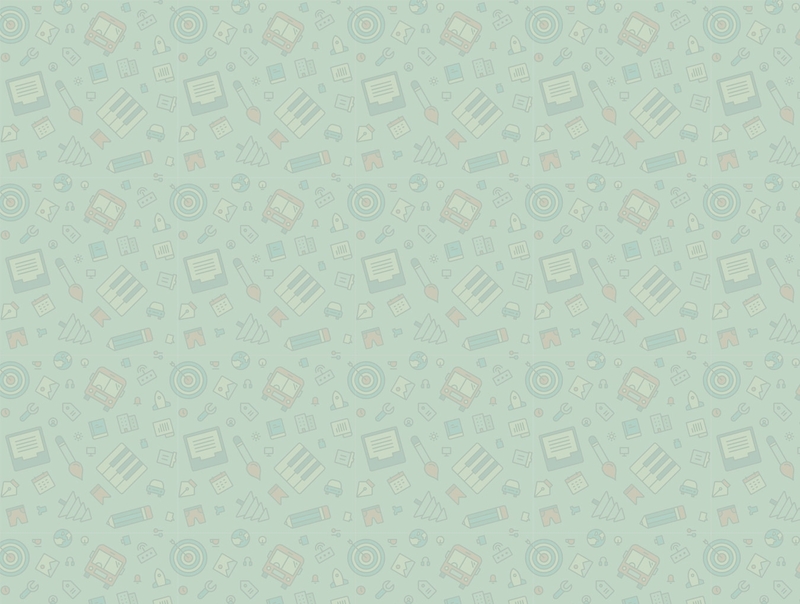 So, download these amazing seamless icon pattern files for free and start creating your perfect website background.